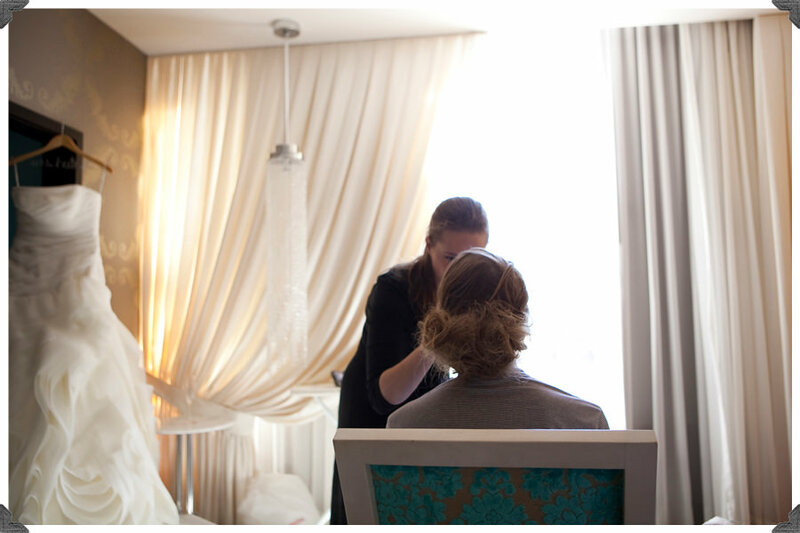 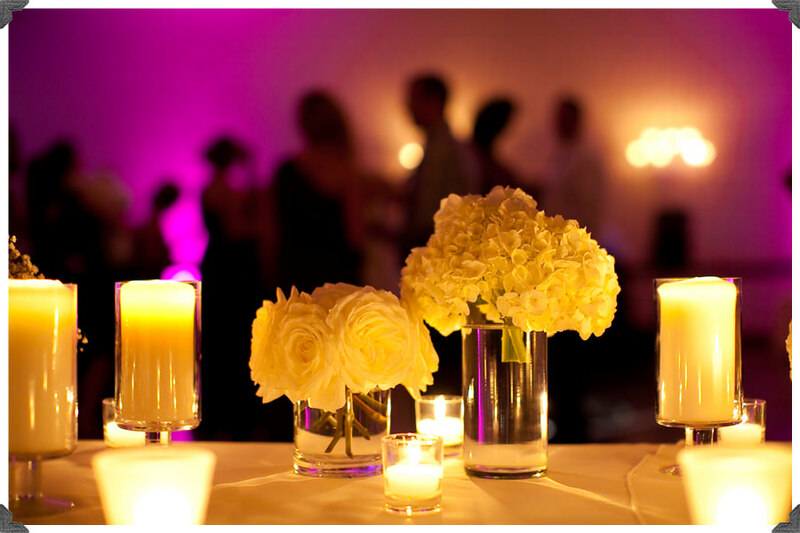 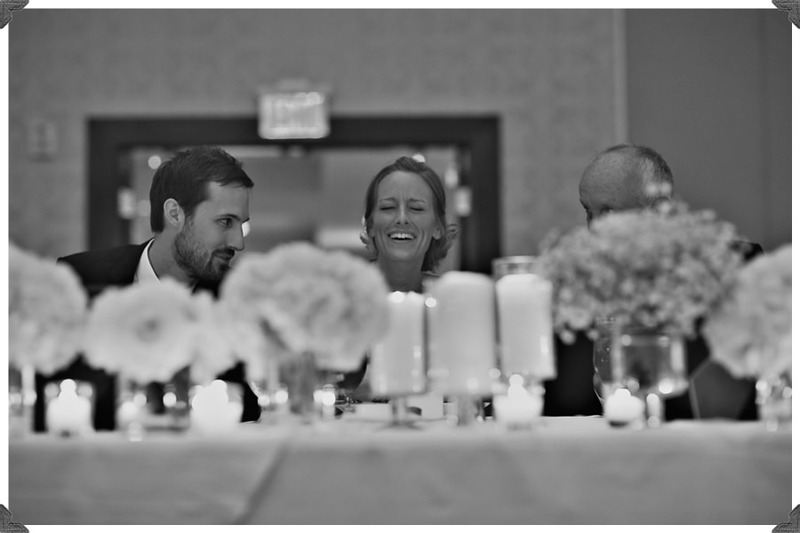 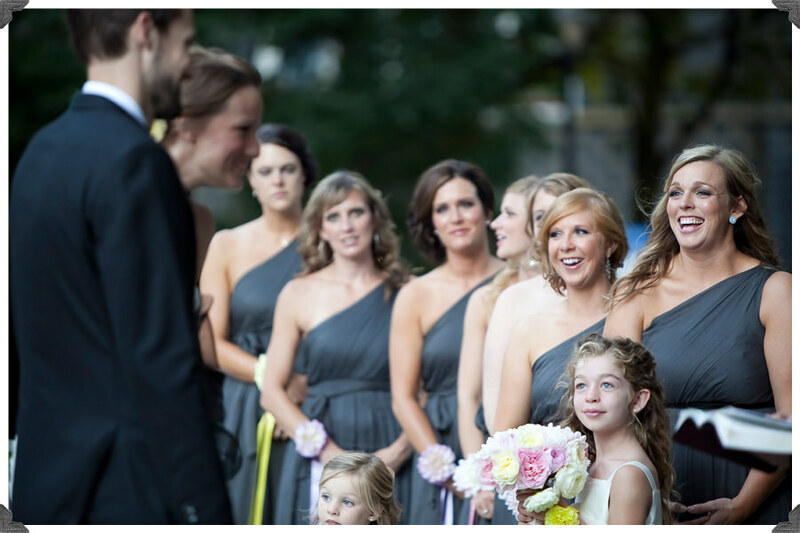 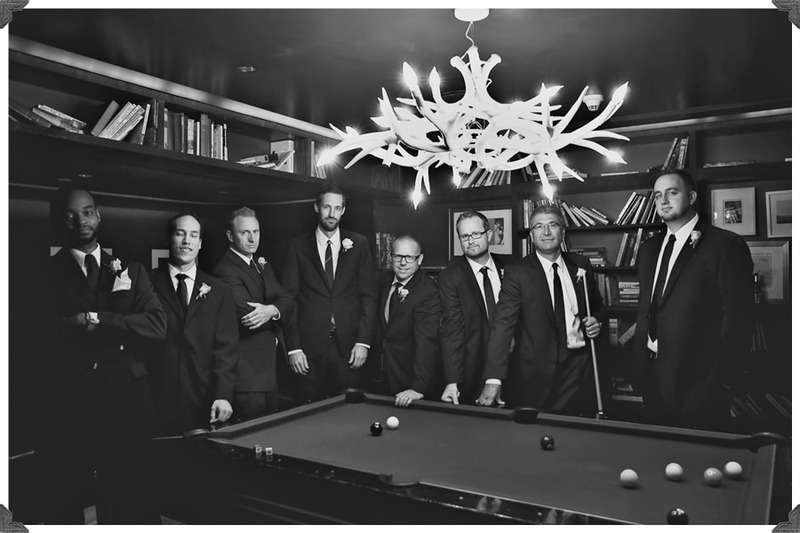 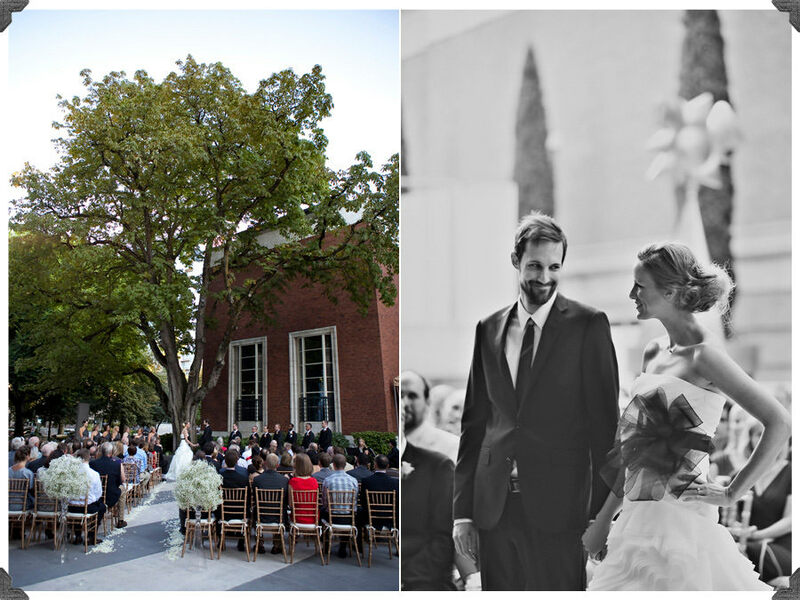 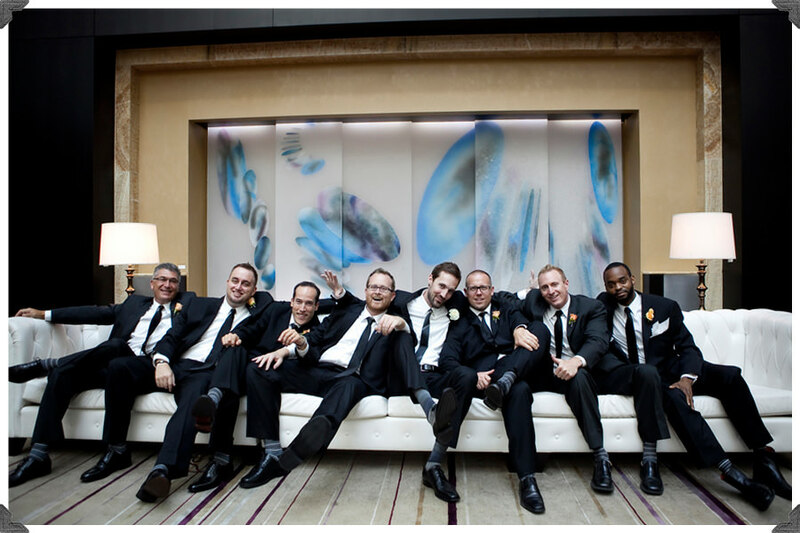 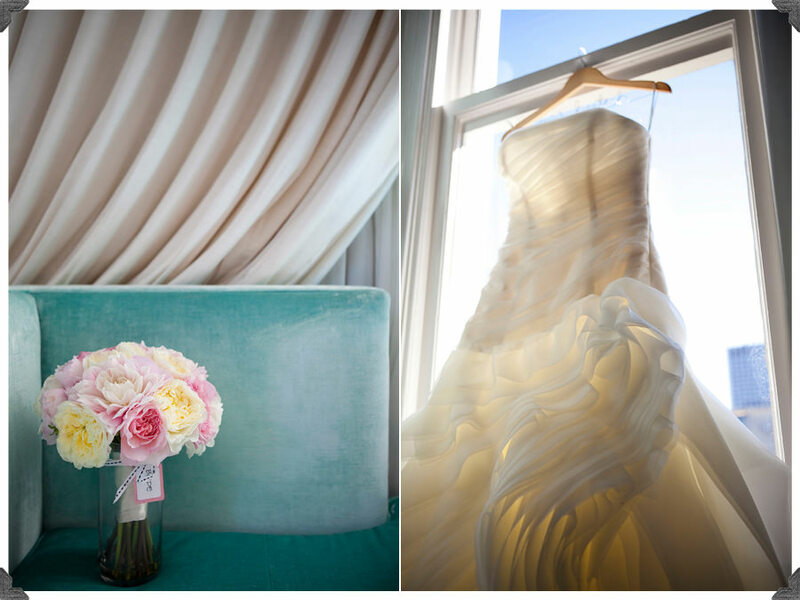 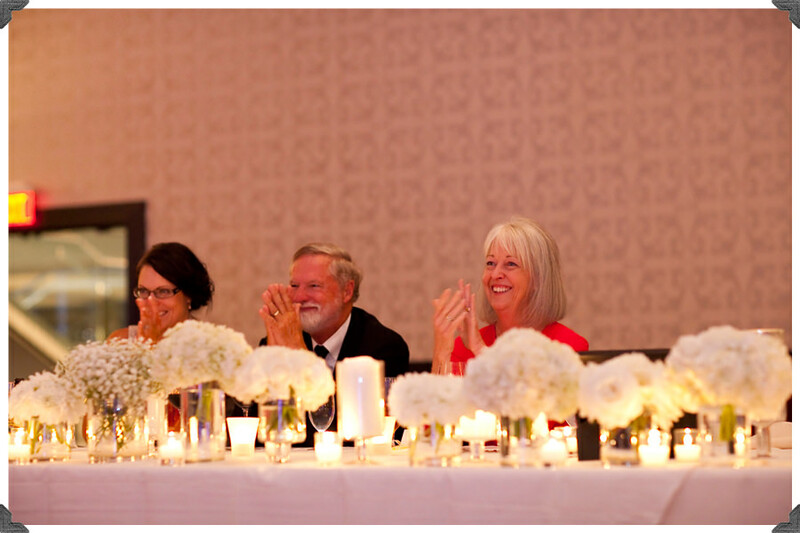 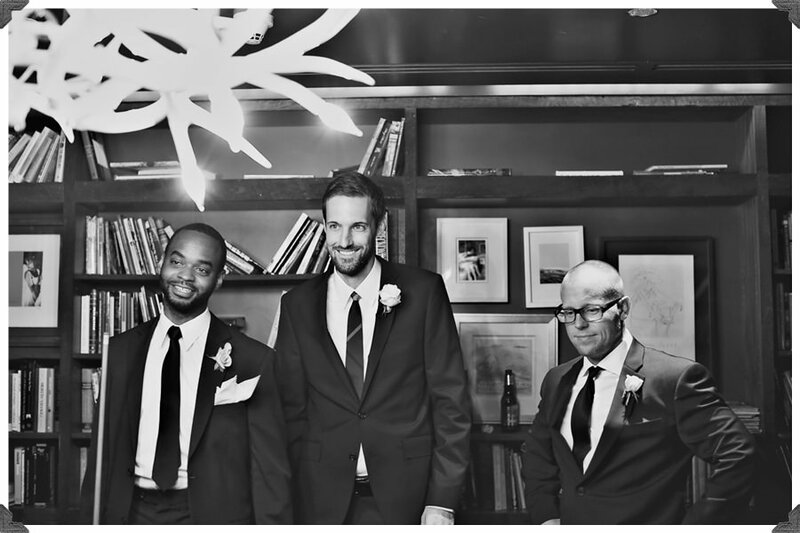 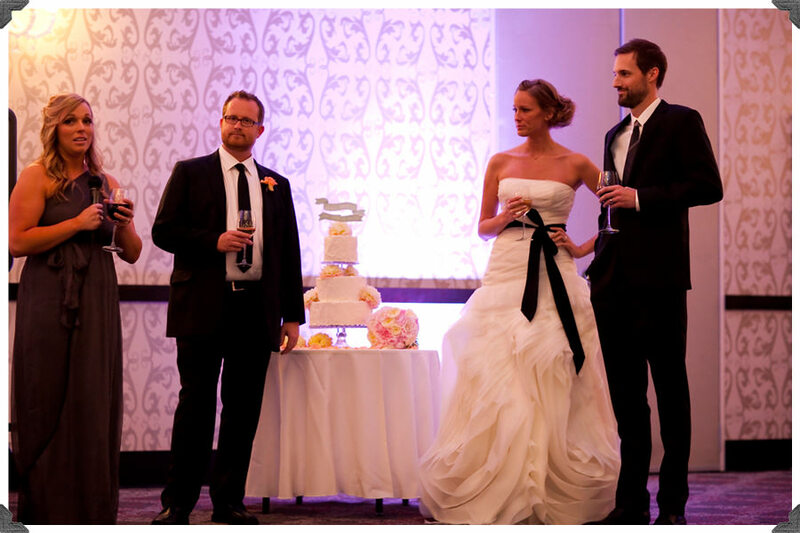 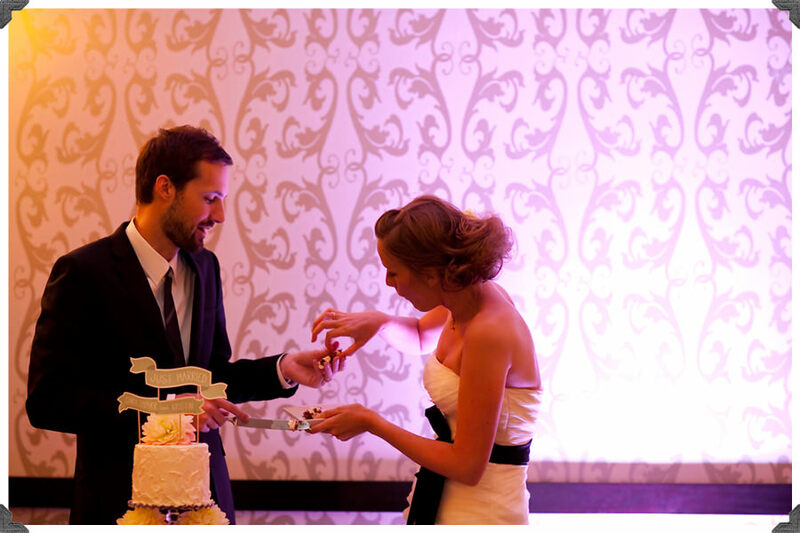 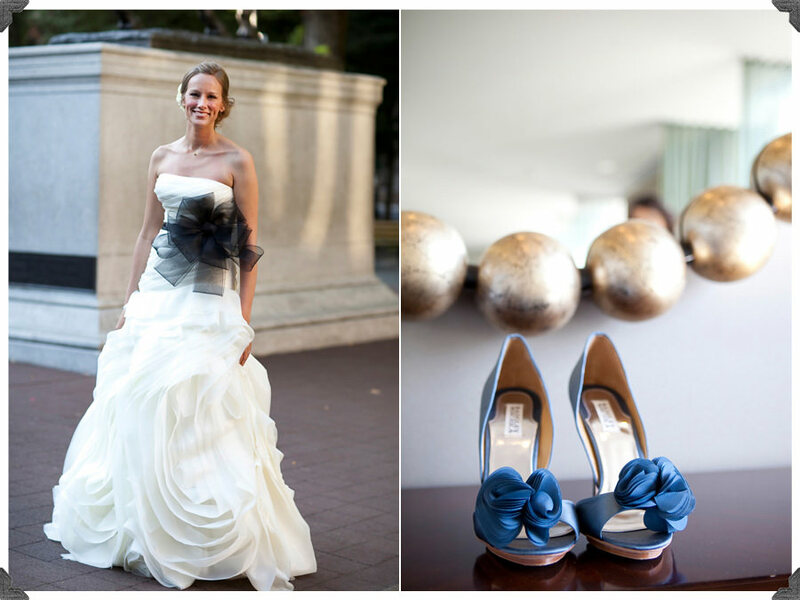 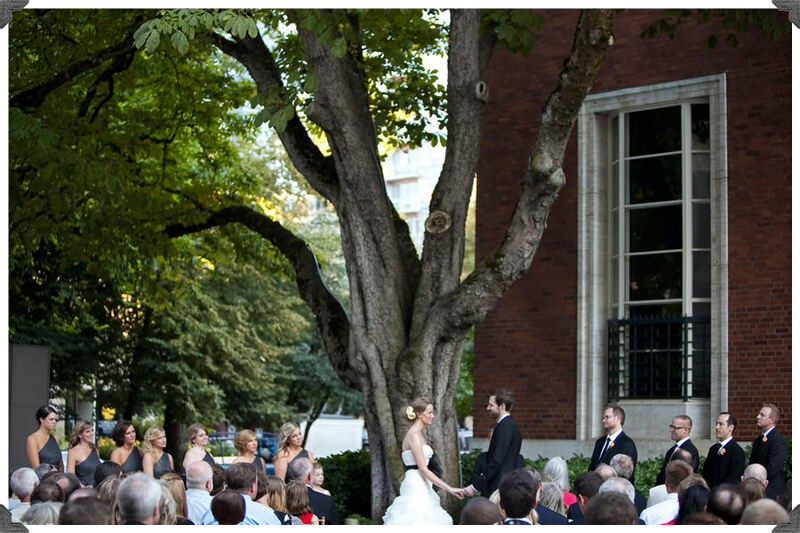 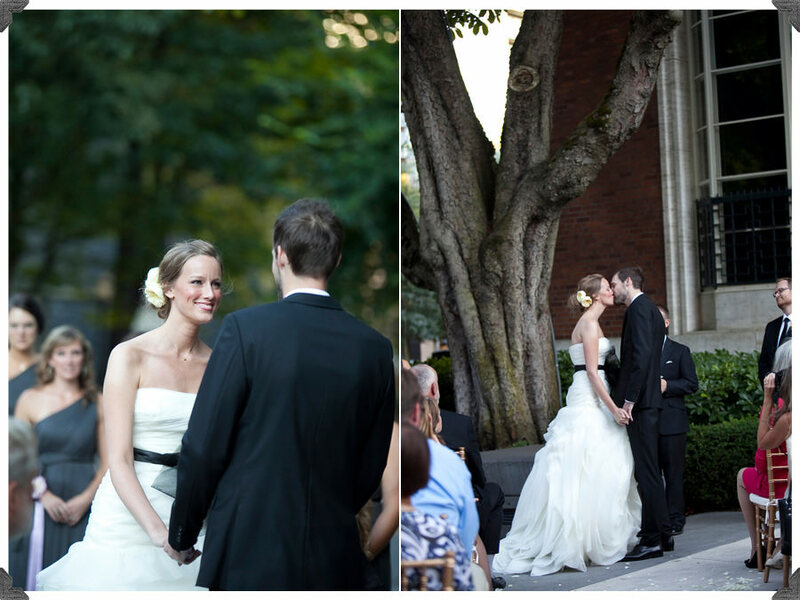 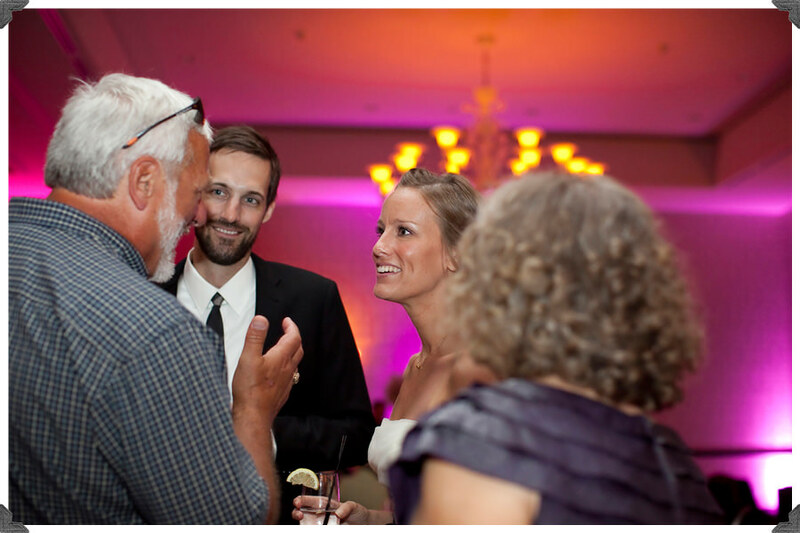 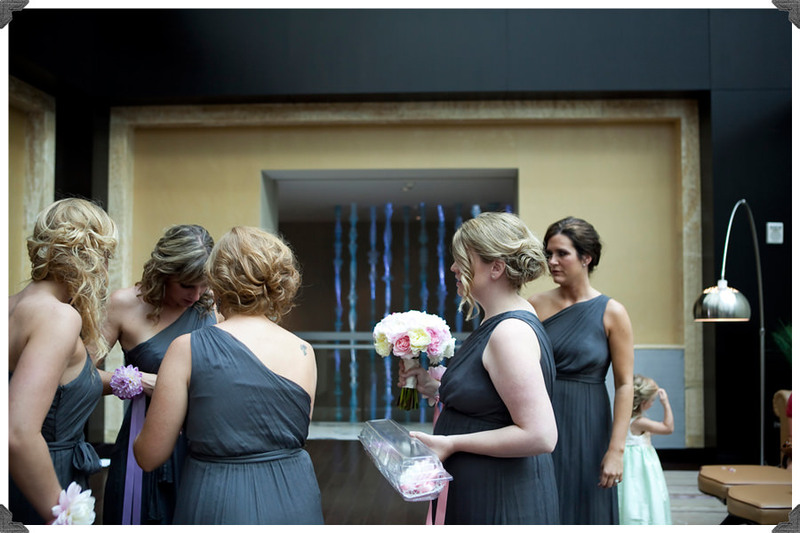 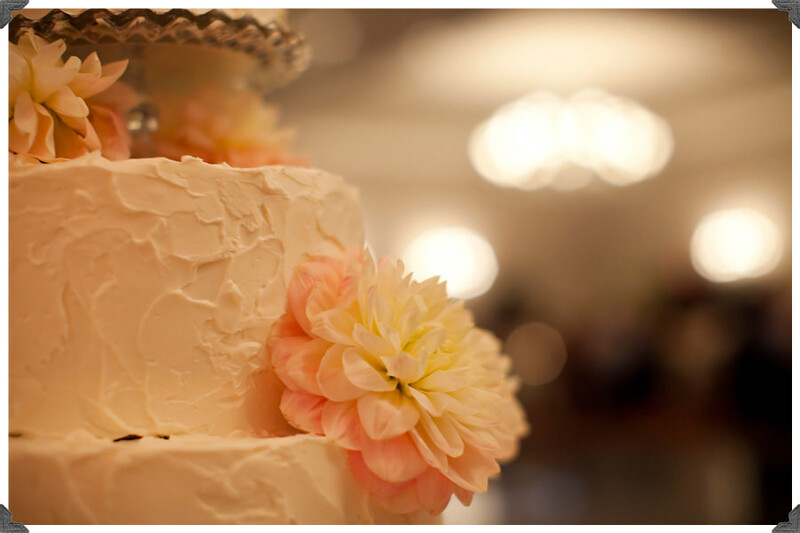 Chris and Kristina’s perfect wedding at The Nines and The Portland Art Museum was gorgeous! 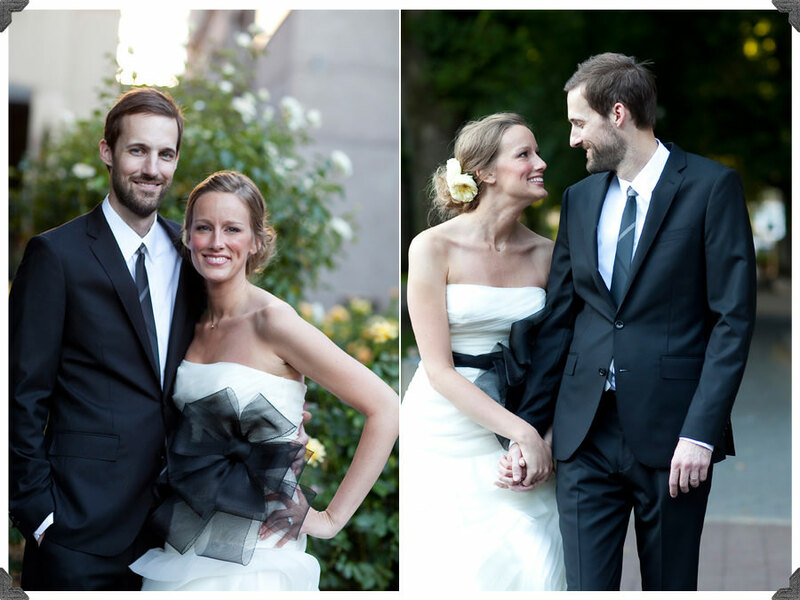 Isn’t Kristina’s black bow the coolest wedding dress accessory you’ve seen? 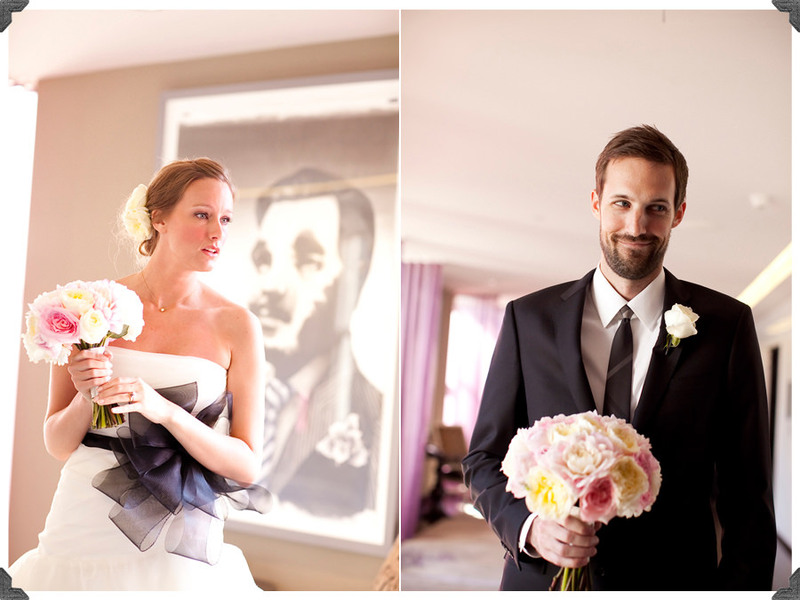 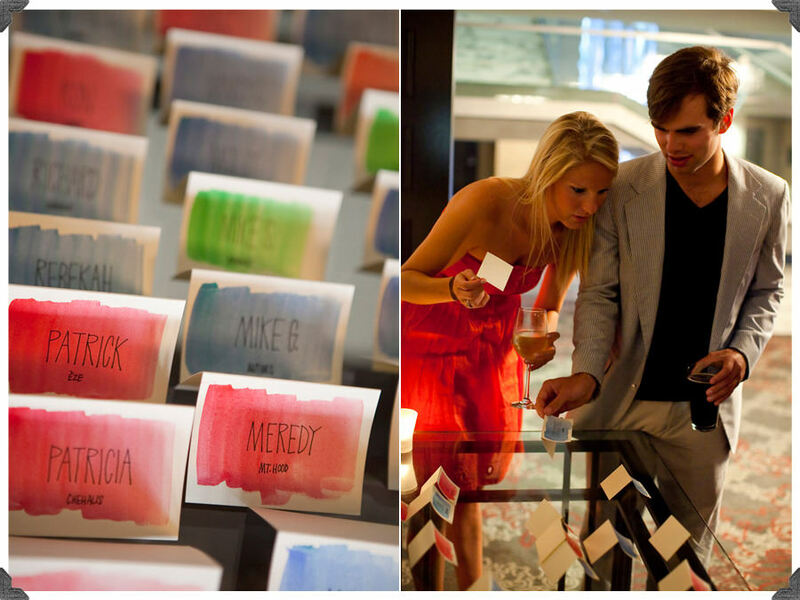 Everything from the watercolored name settings to the beautiful flowers were just right! 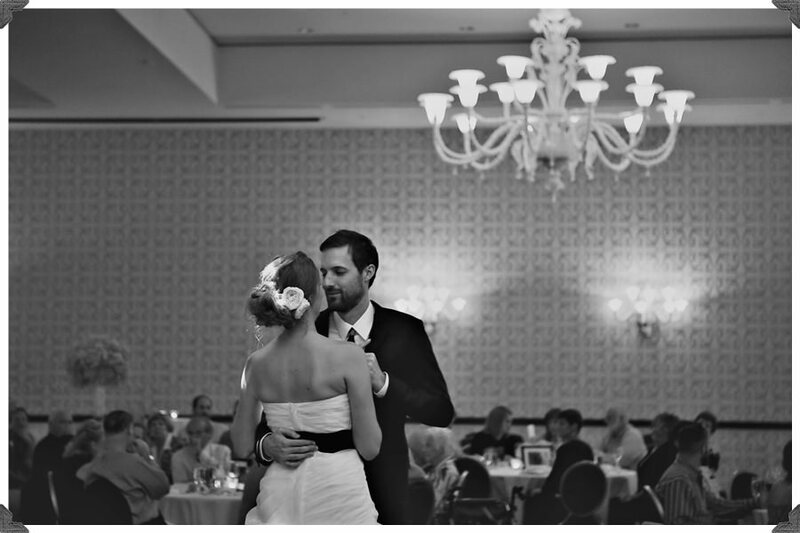 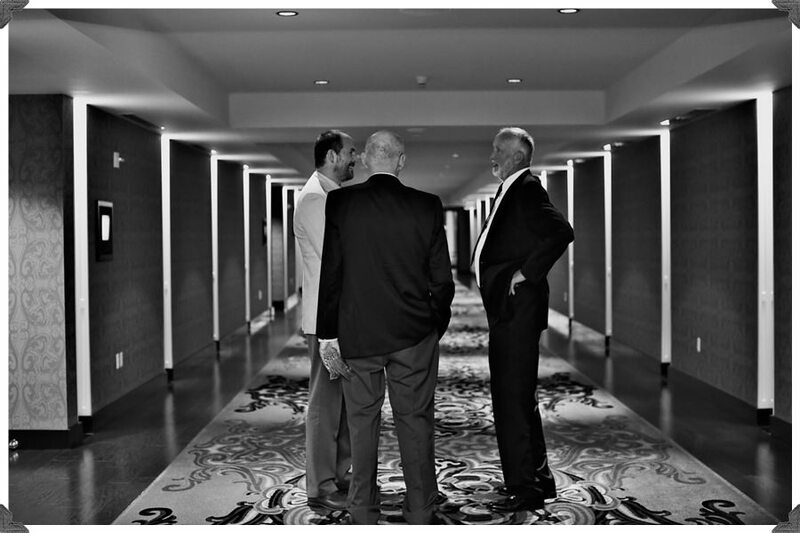 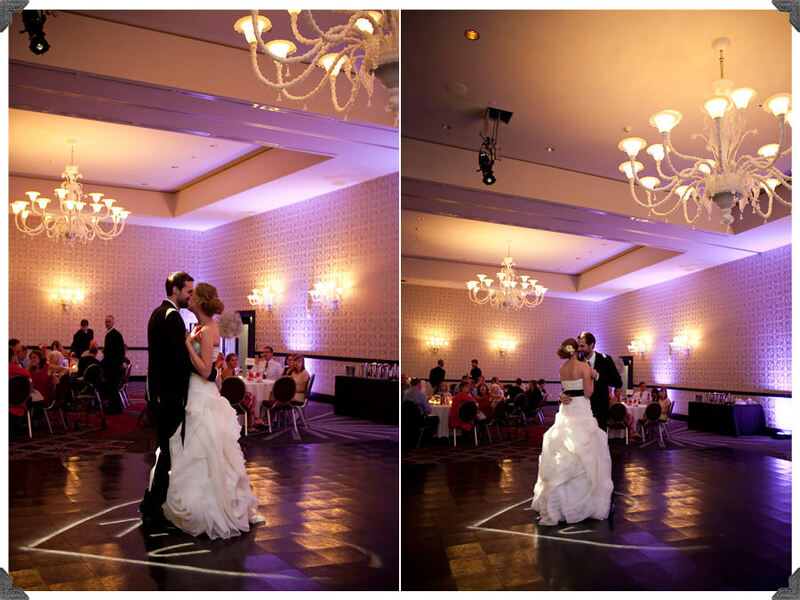 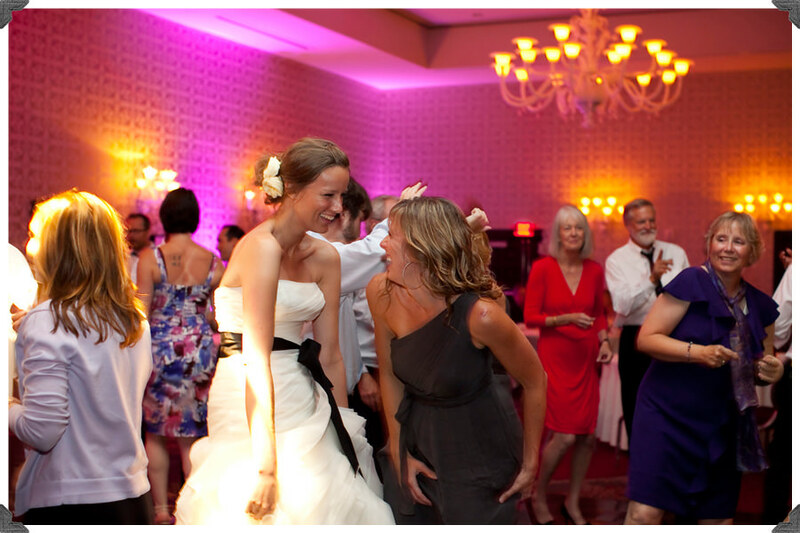 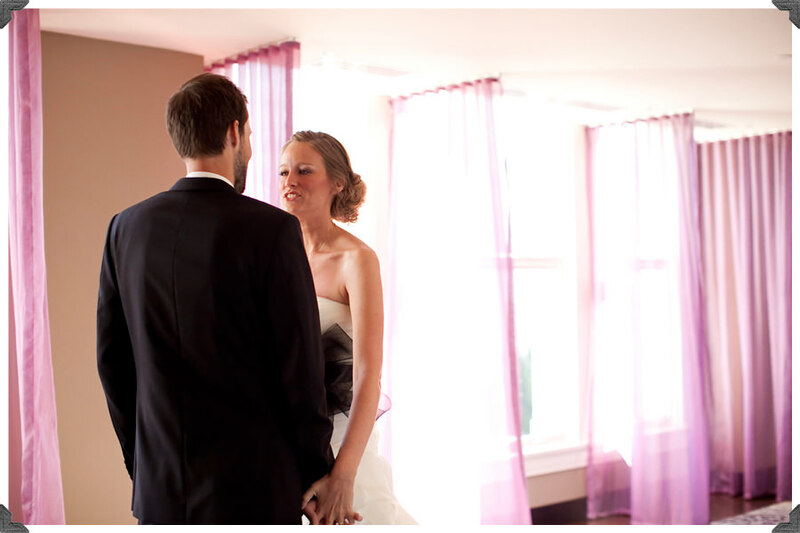 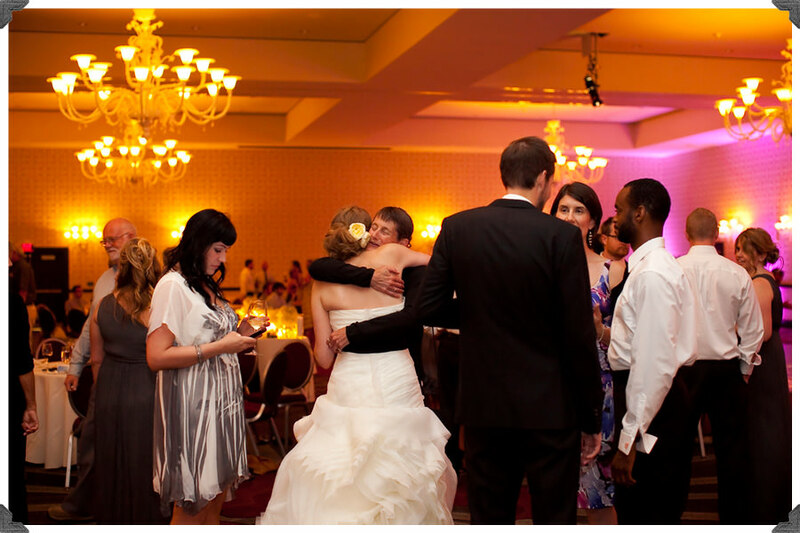 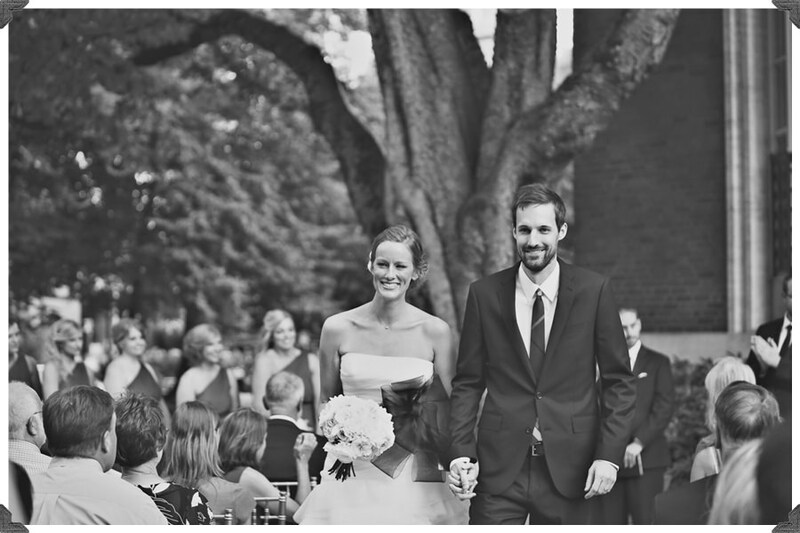 Thanks so much to Ashley Forrette for having me shoot this awesome wedding with you!